We went on an out of town trip to north with J last month. This time, we travelled with my sister. I don't think I can sustain the long trip alone looking after two kids inside the car especially that my little girl is triple the likot from LJ when he was her age. Honestly, I don't know where she gets all the powers to do that! So terrible. Since it was my sister's first time in Vigan, we are obliged to tour her around. In the morning, we had the usual breakfast at the hotel and let her try the empanada and the sinanglao at the plaza. After filling our tummies, we hired a kalesa. 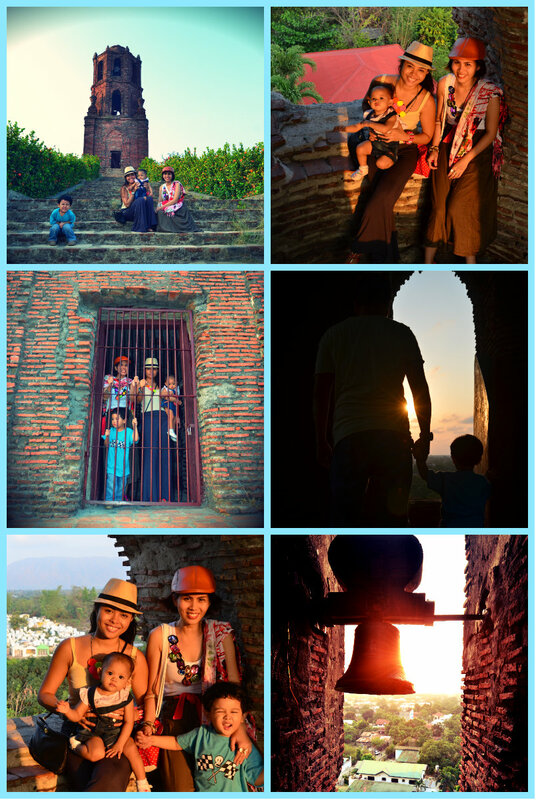 We roamed around the famous tourist spots of Vigan. While J was busy chatting with our tour guide, he mentioned something new to our ears which is the Secret Garden. But since we only rented the kalesa for an hour we decided to use the car for the rest of the tour. We took photos first before leaving the hotel. Look how giddy my little girl is, trying to run around in circles. 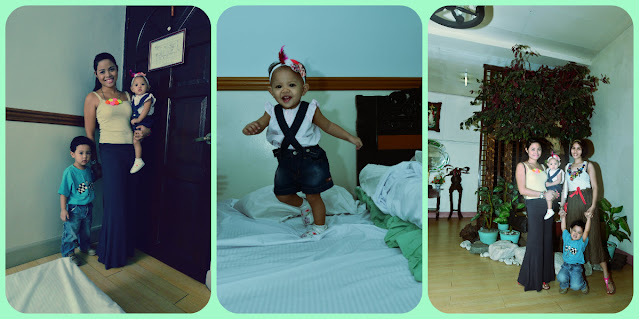 There are alot of hotels in Vigan but we opt to check-in the most accessible hotel in Calle Crisologo. 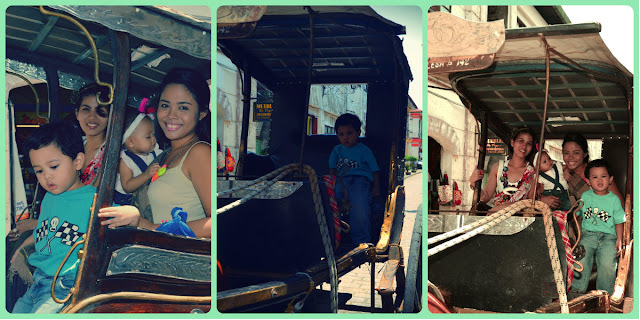 We went around Vigan's different historical places and enjoyed the fresh air despite the scorching heat that time. Pardon my oily face here. After our kalesa ride we went to Baluarte, and good thing we were just in time for the animal show. We missed it the last time we went there. 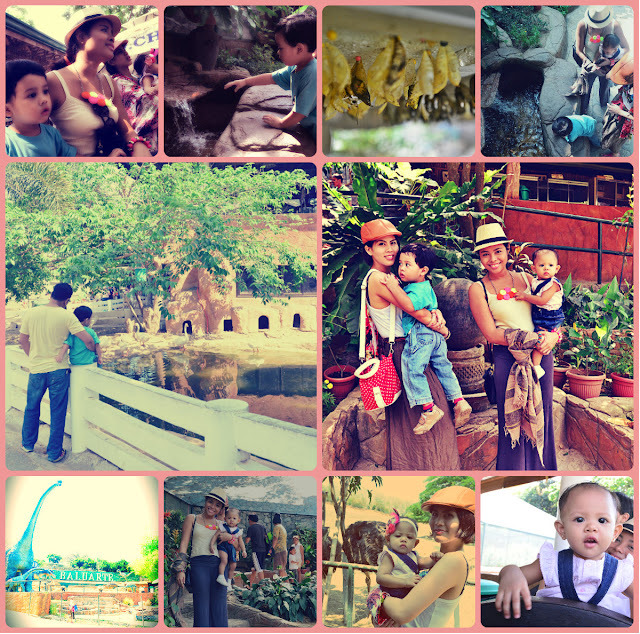 The little boy got scared with the animals bigger than him especially the ostrich but he was able to identify some of them and so with the ginormous dinosaur statues. 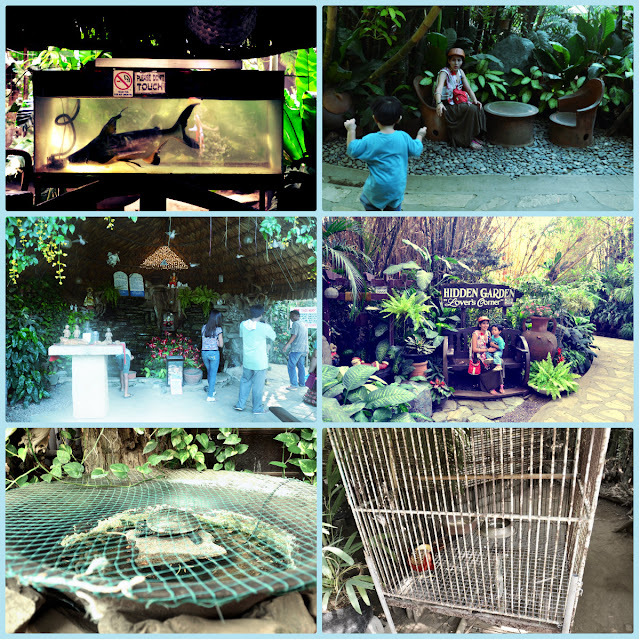 After getting creep-ed at the animal show we went looking for the Secret Garden. Mind you, we had a hard time looking for the Secret Garden because it was never called the Secret Garden but instead Hidden Garden! We were already at the verge of giving up as we had to go back and forth from the Vigan supermarket to Baluarte looking for the Hidden Garden only to realize we haven't reached the destination yet. The little girl fell asleep inside the car while we were busy looking for the Hidden Garden so it was only LJ, my sister and I who went inside. Hidden Garden is a mini-zoo, plant nursery, restaurant and souvenir shop in one. 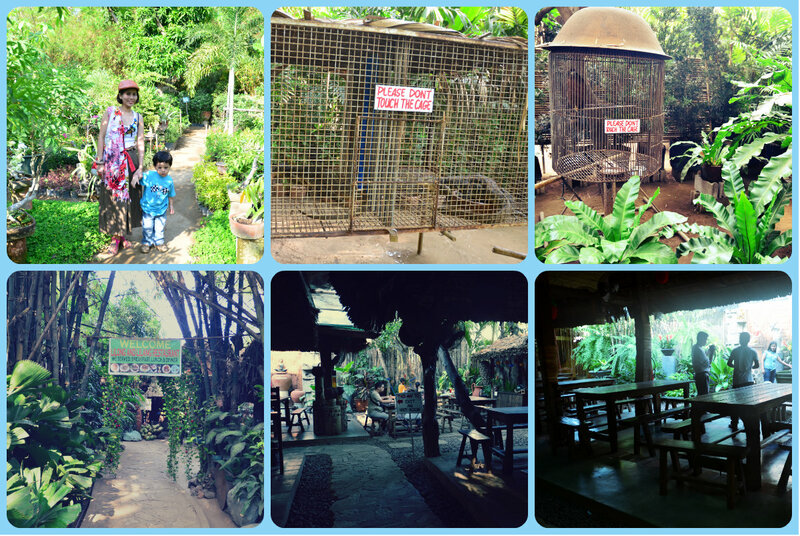 If you want a fine dining around Vigan, this is a must try. Unfortunately we weren't able to try their restaurant because the little girl was still sound asleep. I admire the cleanliness and the landscape of the garden. They have a wall full of photos of famous personalities who visited the garden already. They have few animals for their mini zoo. Since I am not good in identifying different animal species I couldn't tell what kind of animal species they have there. I only know the collective words which are birds, turtles and few fishes. It would be much better if they indicated the names of each on the cages. 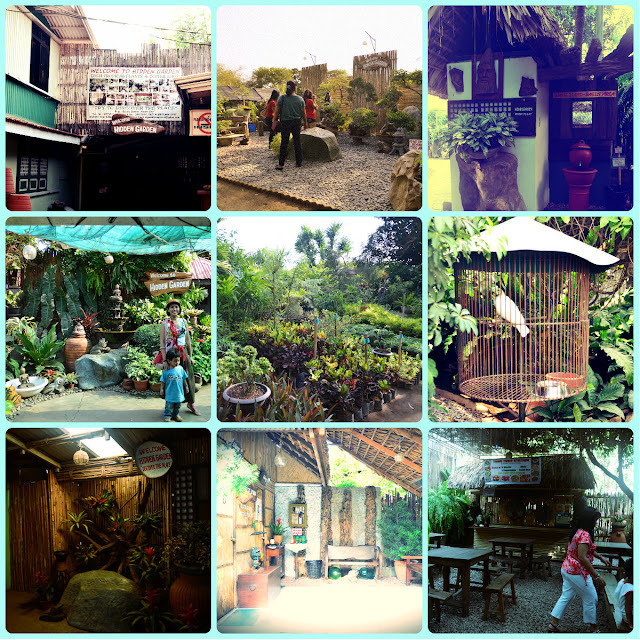 We went around the area enjoying the serene ambiance of the garden. They have mini tables and chairs for photo ops and you can really feel the nature from the place. 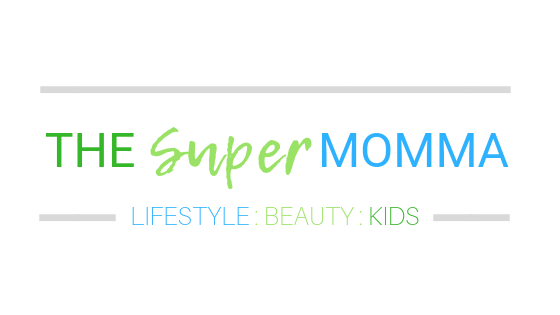 And speaking of nature, since they have bamboo trees, LJ who is so sensitive to sounds got terrified with the sound of screeching swaying bamboos! He was wailing like a hog and running around in circles. So I asked my sister to bring him back to the car while I finish taking photos. Our last stop before going back to the metro was the Bantay Bell Tower. It was again a perfect timing since the lighting was good and it wasn't too hot anymore. The breeze was perfect overlooking the city of Vigan on a sunset. I would love to go back to this place if given again the chance because you will appreciate their rich culture.